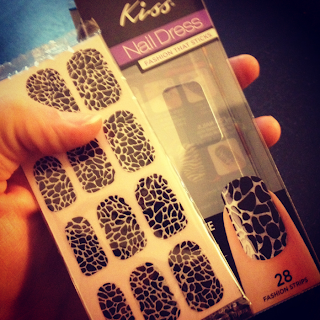 The package comes with 28 strips, plenty for hands AND toes - yep! 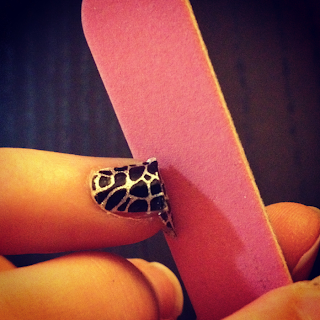 They even work great for pedicures! 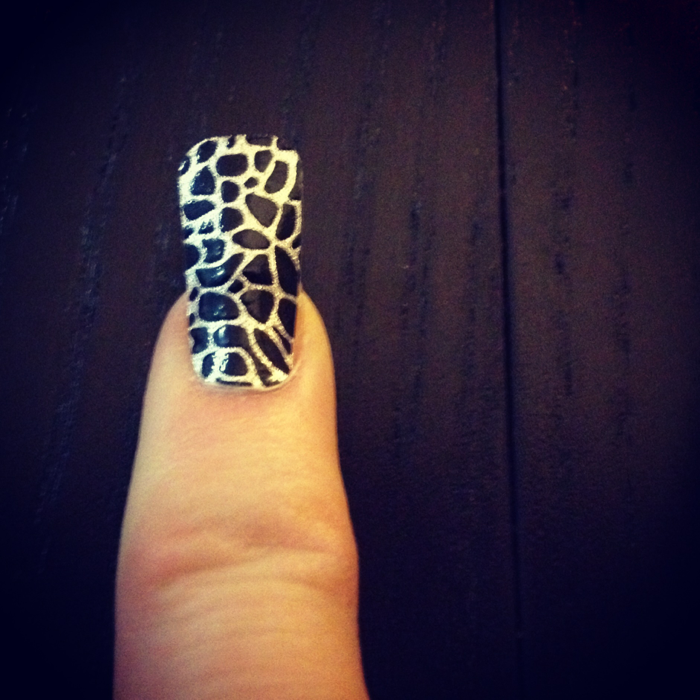 First, size up the strips, I've found you want to go a size larger than you think fits - then peel and stick on your clean nail, smoothing upward and holding pressure to bond the adhesive. Next, fold over the top/excess and then, using the included file, just file off the extra. It's really that simple! 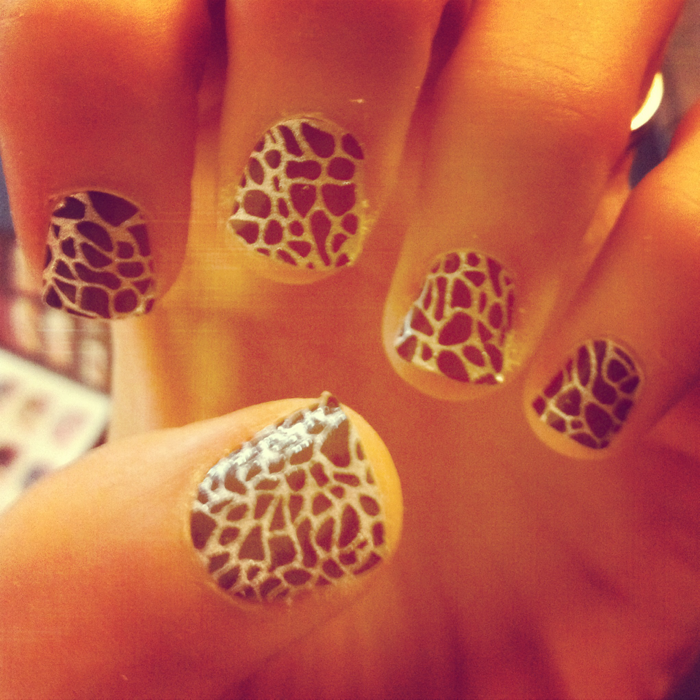 I did both hands in about 10 minutes! 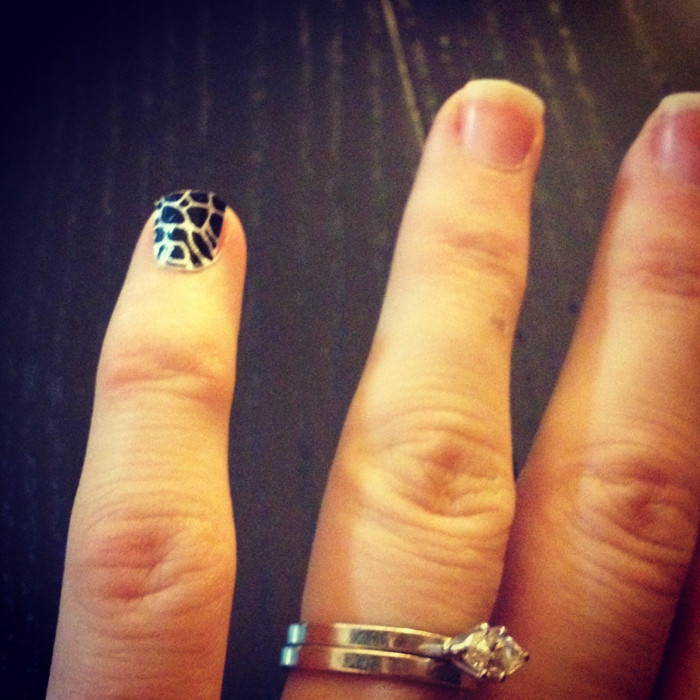 Check out the other great designs, which they are always updating! You can also cut the decals to make fun designs and mix and match patterns. 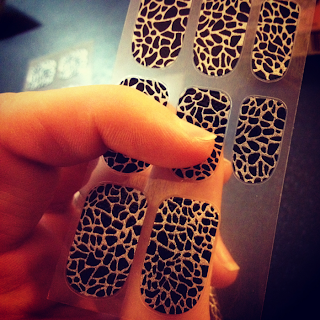 Then, when you are ready to change up your nails, you just peel the decals off and rub any excess adhesive off of your nails. No damage, no mess, its seriously one of my favorite ways to have fabulous nails! 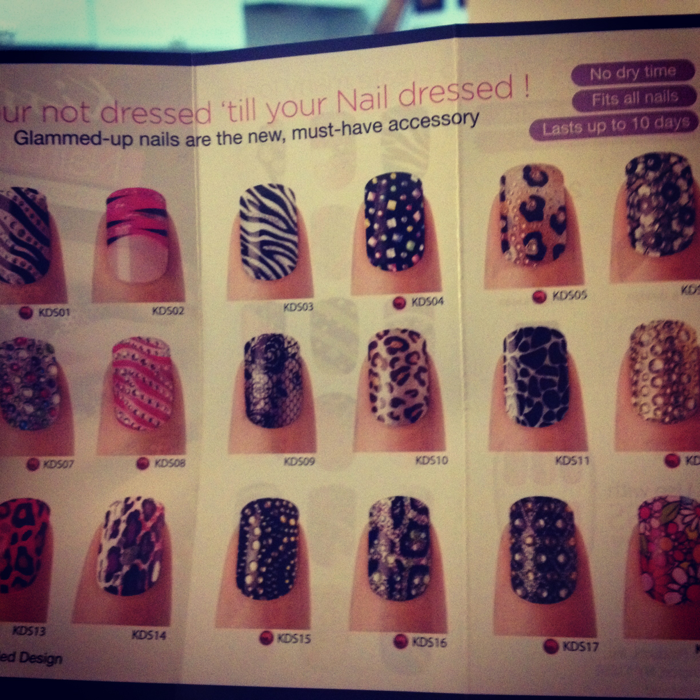 Which Kiss Nail Dress would you like to try? P.S. Save 50% + Free Shipping on Kiss Nail Dress thru 1/31/13 via BeautyOnlineSupply!! 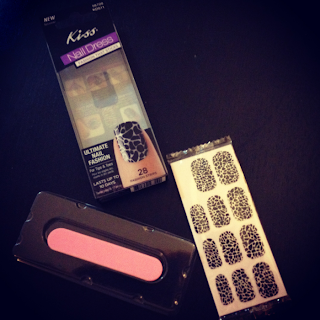 I received a complimentary Kiss Nail Dress product for review purposes via Influenster's Holiday Voxbox. All opinions expressed are my own. It's very... beautiful *-* ! Thanks! Have you tried any of the nail decals?